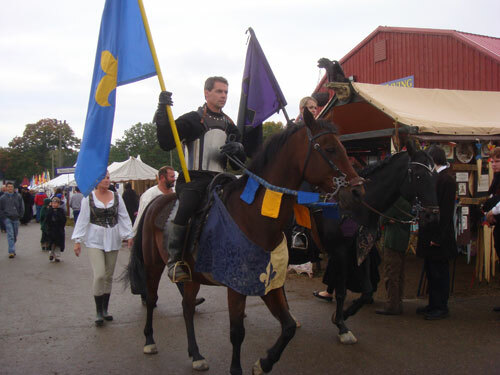 On October 5, 2008 I went with several friends to the Connecticut Renaissance Faire. Here are the photos, primarily of the jousting! The jousting photos were all taken by Lisa Shea.